Following its busiest year to date, Power Logistics will be 0063ementing its position as a leading provider of temporary power and lighting, announcing that they now offer glycerine fuelled generator sets at the Showman’s Show 2017. Held at Newbury Showground from 18th – 19th October, the company will be showcasing why they’re not only the power company of choice for many of the UK’s festivals and outdoor events but that they’re also leading the way when it comes to sustainable solutions. Glycerine is a carbon-neutral fuel; safe, odourless, non-toxic and water soluble and an abundant by-product of biodiesel production. The technology in the sets used by Power Logistics allows glycerine to replace diesel, increasing efficiency and dramatically cutting pollutants such as NOx and particulates by over 90%. Additional benefits of glycerine use are its ability to be farmed in huge quantities from salt-water algae in salt flats and coastal areas where no crops can be grown. 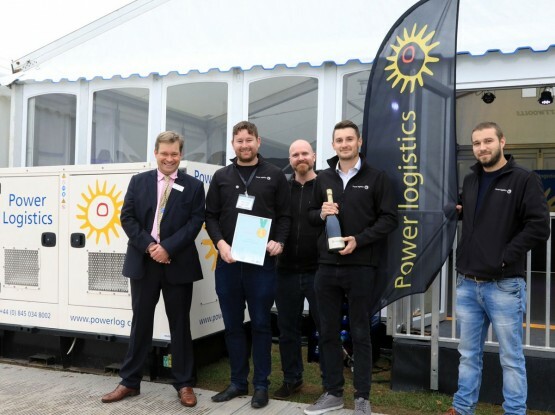 To celebrate the launch of the generator sets and demonstrate precisely how safe glycerine is, the Power Logistics’ stand will feature a range of delicious cocktails that include the product. With a power and sustainable theme, the cocktails will be prepared in style, with an experienced mixologist on-hand throughout the two days of the event. Mike Whitehouse, managing director of Power Logistics comments: “Glycerine is now a viable option as an alternative fuel, the challenge now is to see how and where it fits. We dipped our toe in the water this summer, fuelling a 300 kva generator for a high-profile event in the South of France and were genuinely impressed with the reliability and performance. The next step is to explore the boundaries and look at what the implications are on a larger scale regarding cost effectiveness and reliability, and of course the desire of event organisers to make the shift. “As a business, we’re 100% committed to reducing our carbon footprint, investing in new technologies, exploring alternative fuels etc. 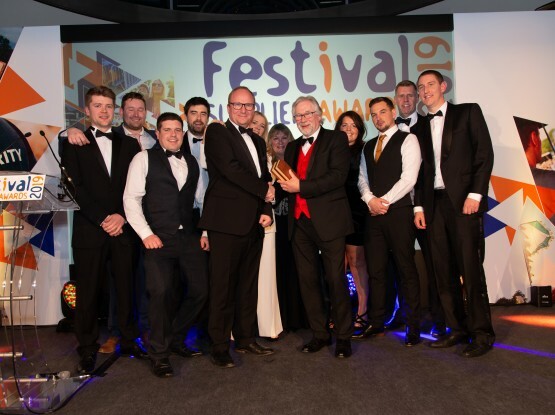 However, our main focus is to continue to provide the best possible service that we can to our clients and we do that by making sure that we’re delivering the solutions that are right for them.” adds Whitehouse. 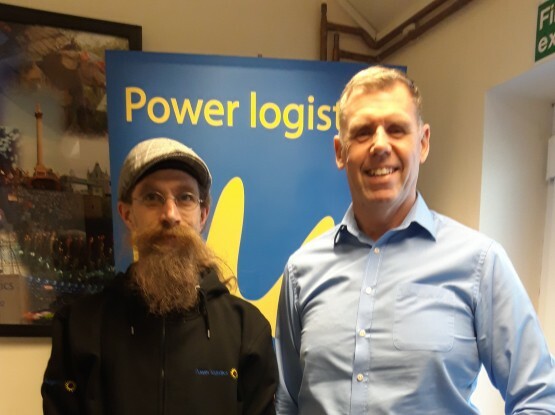 Senior members of the Power Logistics team will be on-hand to discuss with visitors the company’s services and green credentials in their entirety. 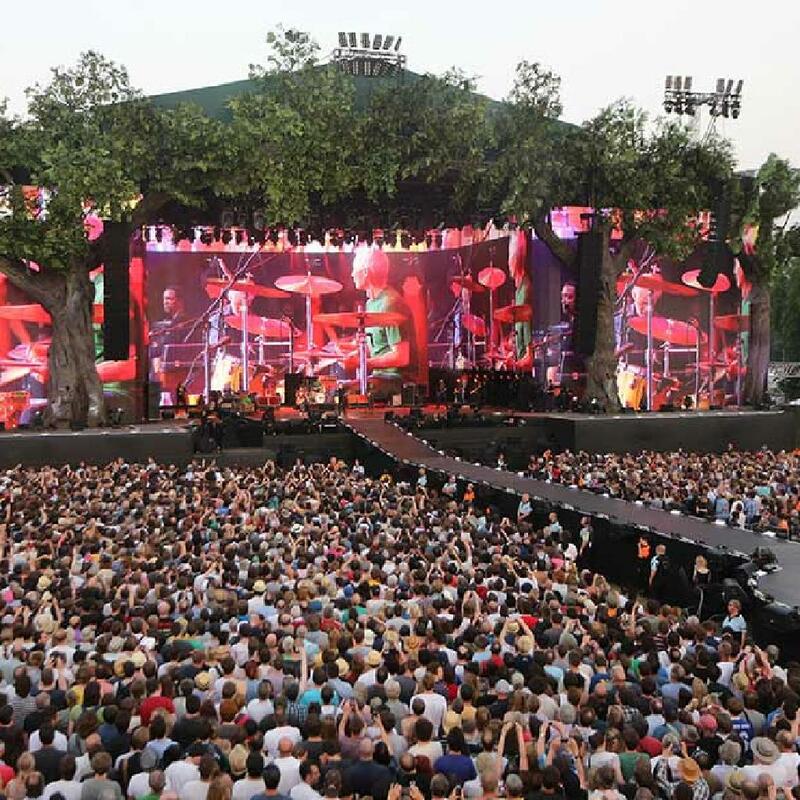 These include: power monitoring across the whole event site, from main stages to catering areas, creating a log that provides the site team with detailed information about power consumption and fuel usage in any areas that power is used. The company has invested in specialist monitoring equipment which can be fitted to the relevant equipment. Having real-time information ensures that organisers have a much clearer picture of what is needed for future events. In addition, detailed breakdowns of the fuel management system, improving consumption and costs throughout the event, along with providing the correct size generators for the event and monitoring loads and timings. Generators can also be operated on a power by demand system, using our bespoke power management solutions. Power Logistics is exhibiting on stand 144, Avenue B. If you haven’t already done so, you can register to attend the Showman’s Show by clicking here.